Liv Fashion Boutique and I have teamed up to bring you a special monthly feature here on Amber's Mouthwash! 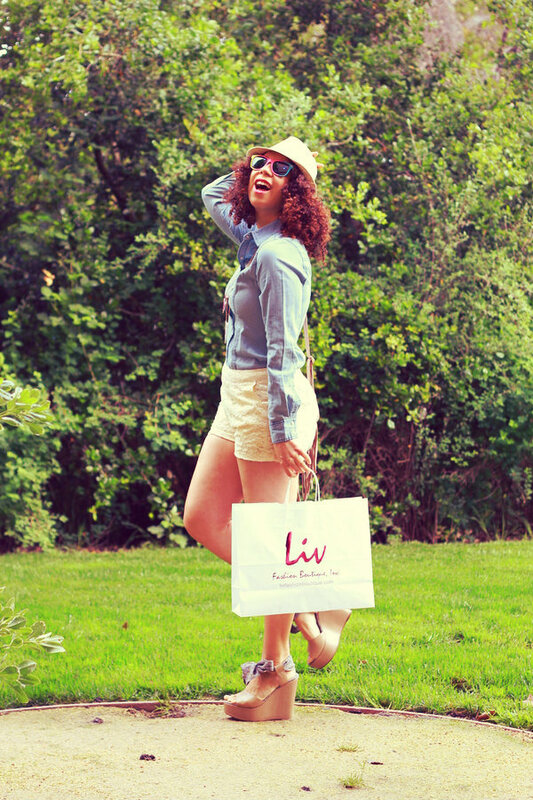 Olivia and Jillian - the sister team that is Liv Fashion Boutique have kindly agreed to allow me to style an outfit entirely from their store to share with you! How fun is that?! 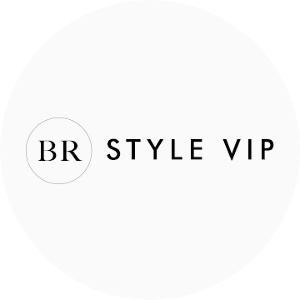 Every month I will browse their inventory and style an outfit that really inspires me - and hopefully you too! For my first outfit for this feature, I stepped out of my personal style bubble and stepped into the most adorable pair of lace shorts. They just scream summer don't they? By pairing them with a western inspired denim blouse and a lace fedora, I'm officially ready to bask in the heat of summer. A pair of rainbow sunnies, a bright bold lip color, fringe shoulder bag and high spirits make the outfit a complete package I think! So what do you think? Is this a great way to start off the hot season of summer? 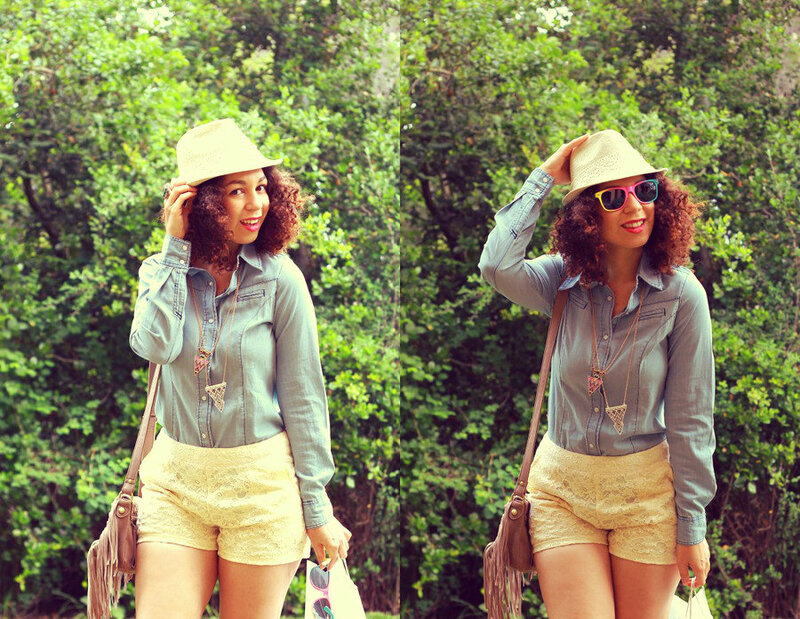 Are lace shorts a must have summer wardrobe staple? I am so in love with this denim shirt! you're right, it is a great outfit! I love the shirt and shoes best! I love these photos, girl you look amazing !!!! Great outfit, it's amazing how the accessories really personalize the entire look! Love that picture of you, it's so cute!